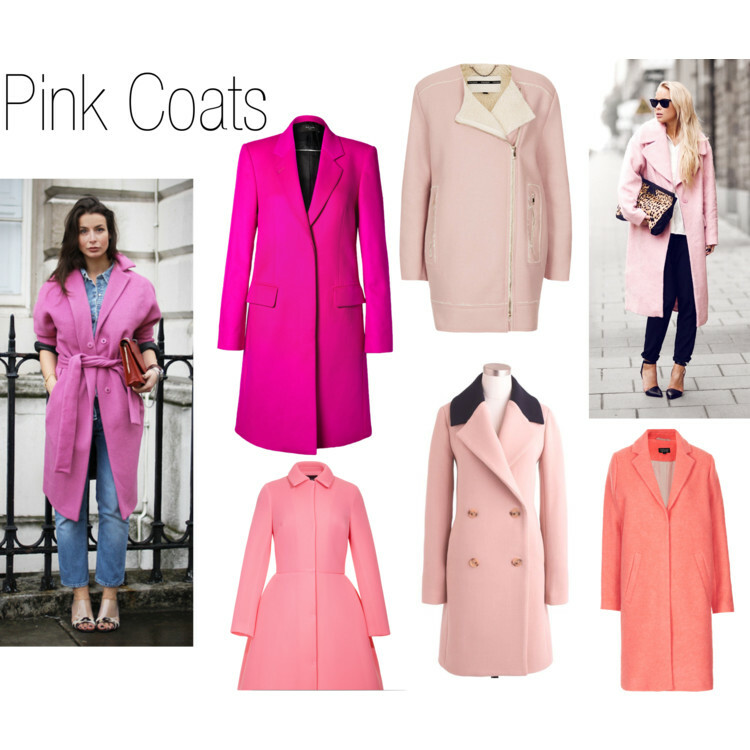 Pink coats for winter are so unexpected, but it has become one trend that has fascinated me. I didn’t think I’d jump on the bandwagon because I highly doubted I’d wear a pink coat for more than one season. However J.Crew’s contrast collar topcoat (seen above with the black/pink collar) was offered at such a great deal, I couldn’t pass it up! With its classic cut, I do not think I’ll have an issue wearing it for years to come. 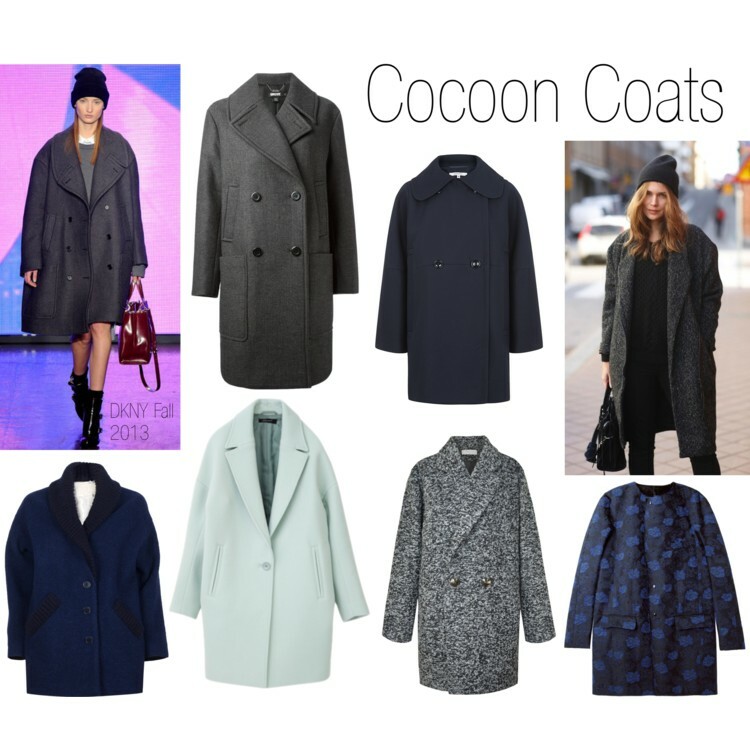 Cocoon coats are an oversized style with bold rounded shoulders and clean lines. These alluring coats may appear unflattering, but the roomy fit actually exudes style even for those cold wintery days when you’re not in the mood to care how you look. 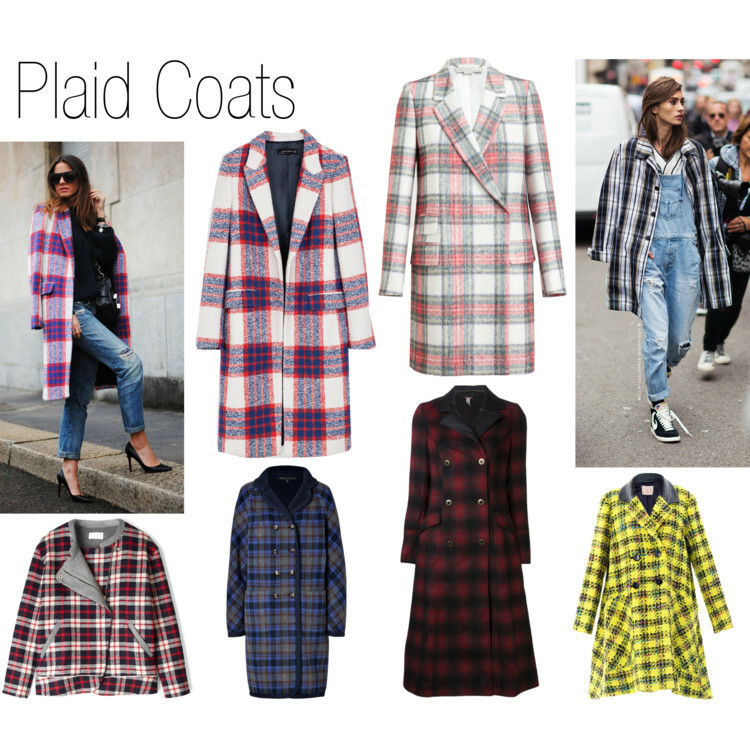 Plaid coats — why wouldn’t you want one? They are quite popular on the street style blogs right now. If you’re a fan of plaid flannels or plaid at all (like I am) then there’s no reason to exclude these from your choices in outerwear. The minimal knee length ones are my favorites. Parkas have been my go-to outerwear for a couple years now. I consider these to have the perfect combination of comfort and warmth. You can find them in a variety of styles from your choice of color to faux fur trimmed hoods to awesome updated ones with leather accents. I think I’ll always have one in my wardrobe. I hope 2014 has been treating you nicely so far! Enjoy the weekend!